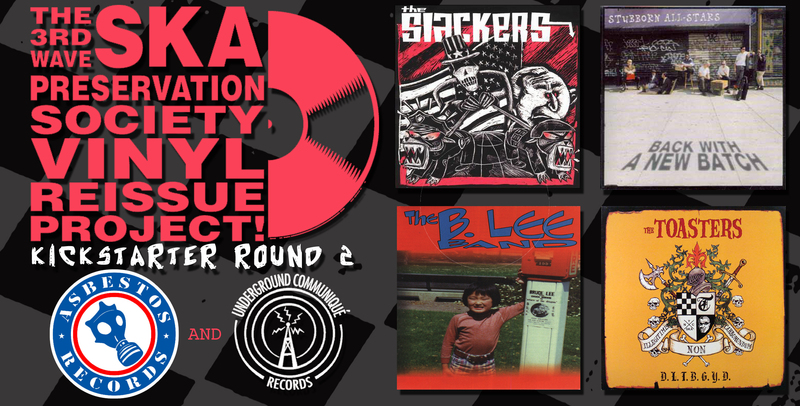 3rd Wave Preservation Kickstarter II – albums announced! | Asbestos Records! 3rd Wave Preservation Kickstarter II – albums announced! the kickstarter should go live in a couple days, just finishing up a couple small details!